Take note, politicians: If you’re going to tear your rival a new one, at least use some imagination. Calling the other person a “loser” just doesn't cut it. 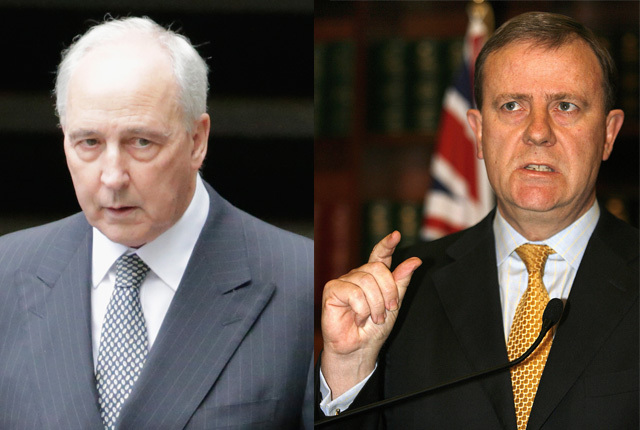 Instead, take a note from these world leaders, who treated insults like an art form. His character assaulted, Stevenson took aim at Nixon’s. Those close to Eisenhower’s running mate reported that the “redwood” comment really made Nixon bristle, but it achieved nothing. In the electoral college, Stevenson ultimately lost by 353 votes. 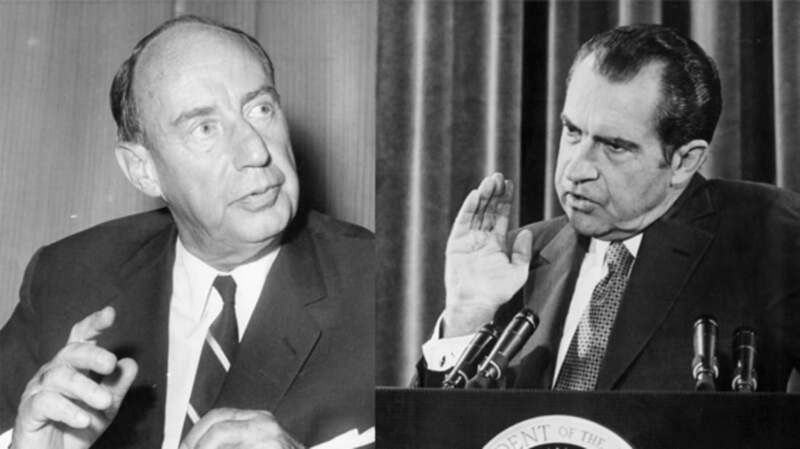 Four years later, he ran against Eisenhower and Nixon again—and lost by an even larger margin. The Context: This scathing witticism was also an epic comeback. The year was 1985. Kemp, then a Republican congressman from New York, had helped convince President Reagan to refrain from supporting a bill that would’ve made $300 billion-worth of spending cuts—and freeze Social Security benefits. At the time, Kemp feared that these measures might seriously hurt the G.O.P.’s image. Years later, these two put their differences aside and shared the 1996 Republican presidential ticket. By the way, that campaign’s original website is still up & running. Enjoy the nostalgia, political junkies! The Context: A native of Virginia, Mercer represented that state in the Continental Congress and was also sent as a delegate to the Constitutional Convention, this time representing Maryland. He refused to sign the document, but continued with his political career, and by 1792, he was working in the U.S. House of Representatives as a congressman from Maryland. That year, he was running for a second term. An outspoken anti-Federalist, Mercer played to his base by trashing the founder of said party, U.S. Treasury Secretary Alexander Hamilton. At one speech, the congressman really ripped into Hamilton, calling him corrupt and a servant to the economic elite. Still more inflammatory was Mercer’s remark that the original Federalist was “a mushroom excrescence” unfit for his current post. Bad move. As the Marylander soon found out, Hamilton took personal attacks very seriously. Following a heated exchange of letters, the Secretary marched over to Mercer’s Philadelphia home and insisted that he take back all of his remarks. 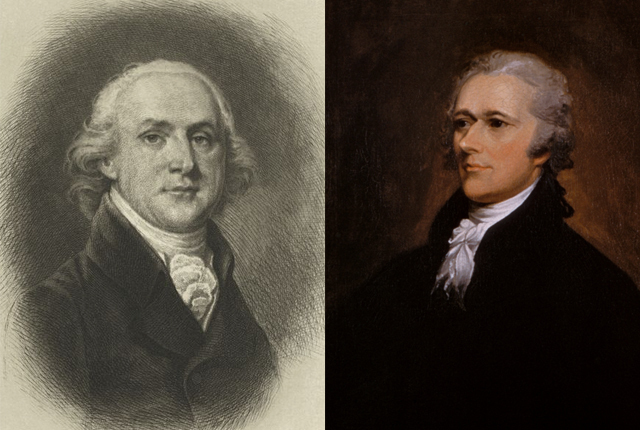 Worn down, Mercer retracted enough to appease Hamilton—thus avoiding a possible duel. The Insulter: House of Commons conservative Winston Churchill (1874-1965). The Target: Prime Minister James Ramsay MacDonald (1866-1937). The Context: Churchill was not a known mincer of words. On March 23, 1933, he hacked away at MacDonald during a well-received address given at the House of Commons. Britain’s first Labour Prime Minister, MacDonald was widely criticized for his lackluster oratory skills, as he tended to ramble. “We have heard him on so many topics,” Churchill lamented, “from India to unemployment and many other matters, providing us, apparently, with an inexhaustible flow of vague, well-sounding exhortation, the precise purpose of which is largely wrapped in mystery.” Faced with mounting opposition, an economic crisis, and Hitler’s rising Germany, MacDonald stepped down in 1935. The Target: King Henry VIII (1491-1547). Three years later, Luther offered the King an olive branch. In a futile attempt to sway Henry VIII away from Catholicism, the theologian took back his insults. Henry’s response was as cold as cold gets: The royal blamed Luther for the deaths of 70,000 protestants in the Peasant’s War and said that Luther had corrupted his own wife, a former nun. The Context: “Czar” Reed (as he came to be known) ran a tight ship. A Republican from Maine, he was first elected to the House of Representatives in 1876. Quickly rising through the ranks, Reed became Speaker when the GOP took over the House 13 years later. As Speaker, Reed enforced stricter quorum rules that would forever change the way business was done on Capitol Hill. The Context: Clemenceau made this cutting remark in 1921 after an operation for appendicitis. By then, it was an opinion that he’d held for years. 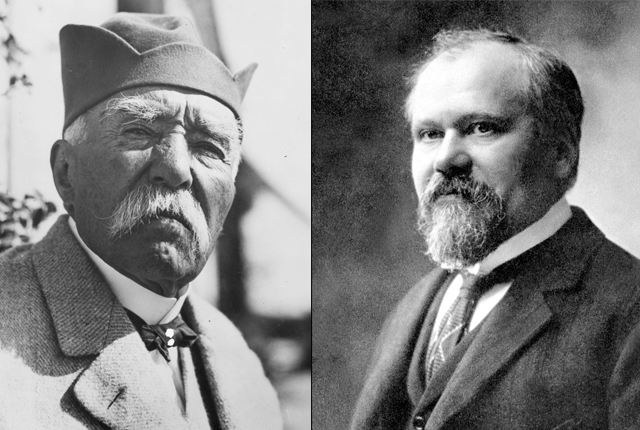 The conservative Poincaré often found himself at odds with Clemenceau, who headed the left-wing Radical Party and ran a popular liberal newspaper. Nevertheless, as a show of national unity, the President tapped his rival to become Prime Minister in 1917—three years into World War I. The Context: Tsongas was betrayed by his own accent. A product of Lowell, Massachusetts, he helped represent the Bay State in the House of Representatives from 1975 to 1979. After that, he moved on to a six-year Senate stint. In 1992, Tsongas was running against Clinton for the Democratic presidential nomination. During the Florida primary, he came up with a zoological zinger. Seeing his opponent as a flip-flopper, Tsongas thought he’d get a few laughs by calling the Arkansan a “pander bear.” In a speech, he took the stage and tried out the brilliant new line. There was just one problem. With a Boston dialect like Tsongas’s, the “R” sound usually gets replaced with an “Ah.” So, when the Massachusetts native said “pander,” almost everyone thought they’d heard “panda.” Failing to catch the joke, his live audience just stood there in an awkward silence—until Tsongas clarified: “You know, not a panda bear, but a pander bear.” Clinton won the primary.